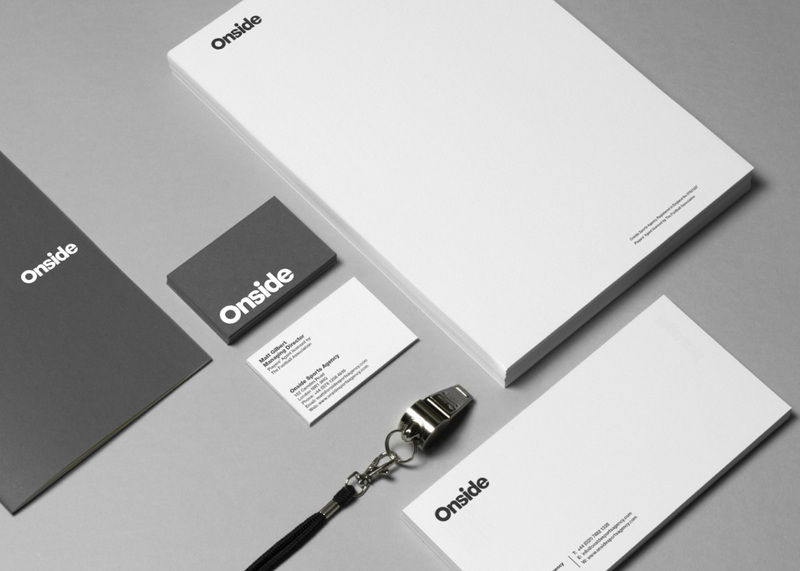 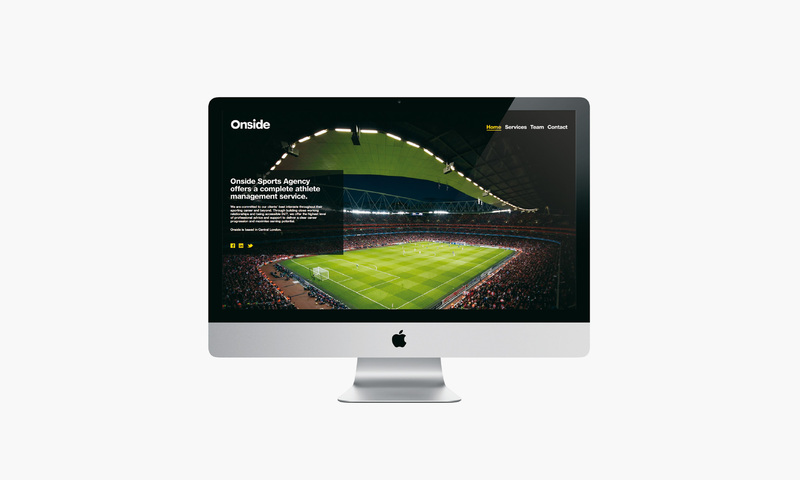 Onside are a sports management agency. 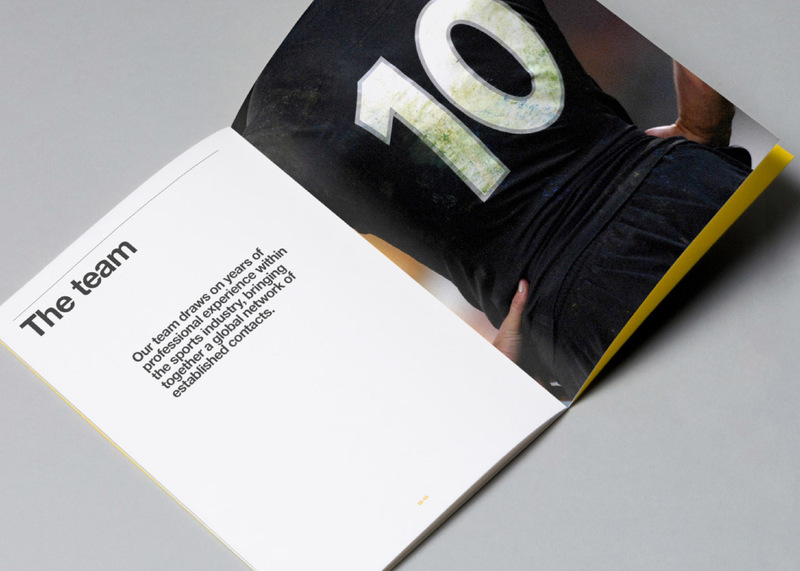 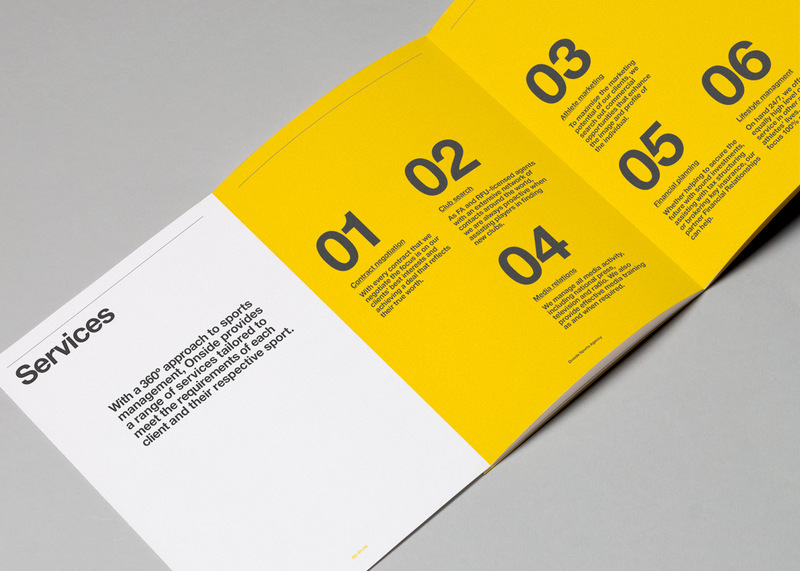 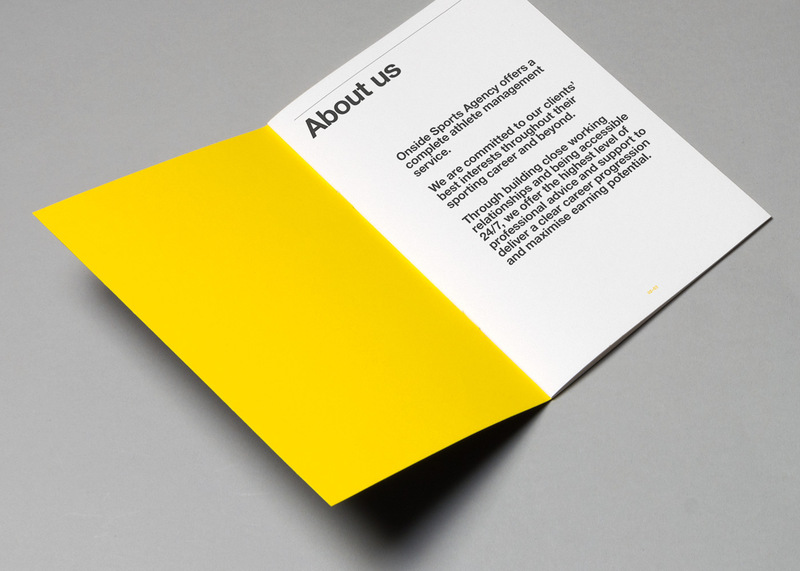 We created a clean, simple and subtle identity that was inspired by the offside rule. 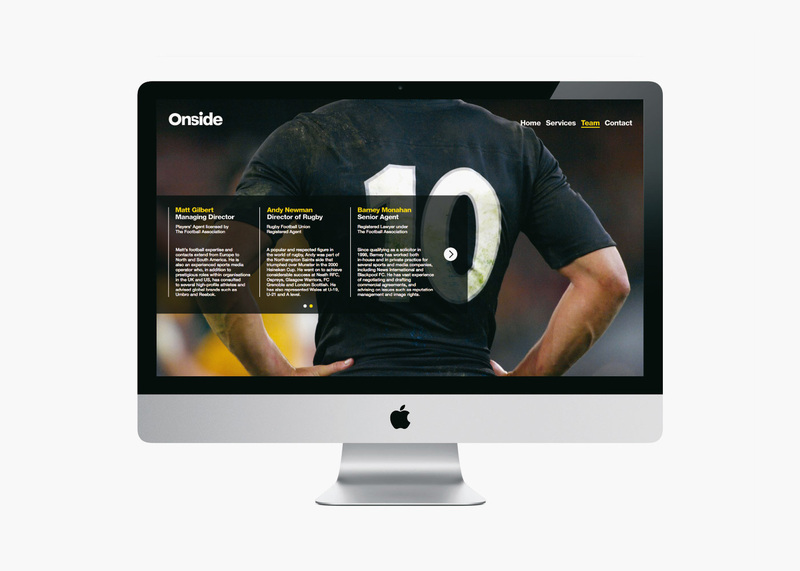 We designed and built their website that adopted a similar ethos – it’s easy to navigate and built to last.